Company Profile-ZhuHai QianYu Machinery Co.,Ltd. 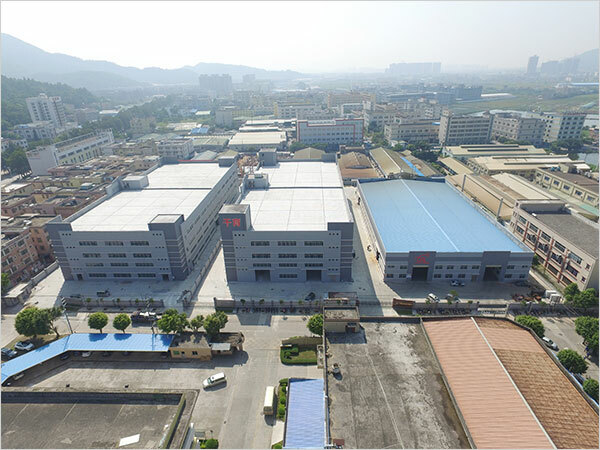 ZhuHai QianYu Machinery Co.,Ltd. Has over 20 year’s experiences for specialized in manufacturing all types of vehicle scissor lift,post lift, tire changer, wheel balancer. Nitrogen inflator machines. In order to produce the best quality products, ZhuHai QianYu Machinery Co.,Ltd. Has our own production lines which start from steel cutting to welding, fabrication of hydraulic cylinders, parts and electrical control systems. We have cooperated with Taiwan Chieh-Rong Industrial Co.,Ltd. for 20 years. For insure the quality of our machines most of main parts are import from Italy, such as the pumps, seal kits of cylinder, ball valves. With our strong technical backup in the after-sales service couple with the best quality products. ZhuHai QianYu Machinery Co.,Ltd. has won a very good reputation in domestic and overseas markets. ZhuHai QianYu Machinery Co., Ltd. will always strive to develop and produce new products to meet customer's needs in providing the best quality products.